Mephisto Hero are the best sneakers providing great comfort, flexibility, and safety from foot injuries. Mephisto Hero sneakers feature nubuck leather, Soft-Air footbed technology, PU midsole and Caoutchouc outsole. The Caoutchouc outsole give maximum traction on all kinds of surfaces and make your walk fall free. The Soft Air-Jet footbed provides complete comfort, and leather and textile lining wicks away moisture for the perfect inner climate. The PU midsole provides all-day support. 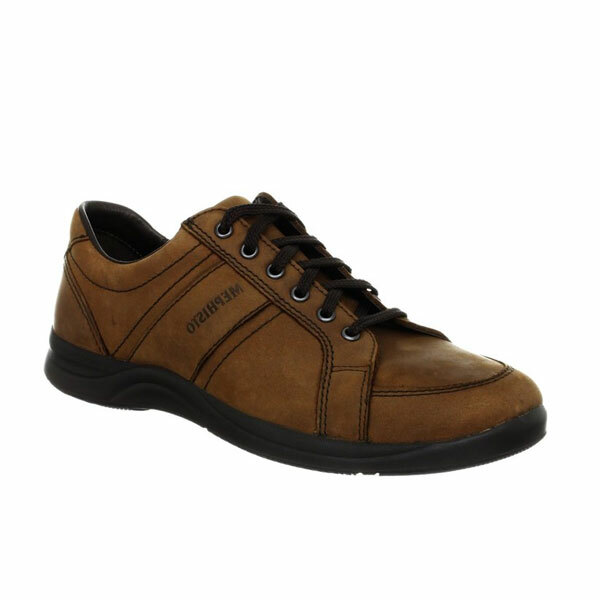 Mephisto Hero gives you ultimate experience of customized walk due to amazing features these sneakers have. You can wear Mephisto Hero Sneakers with all kinds of casual outfit. 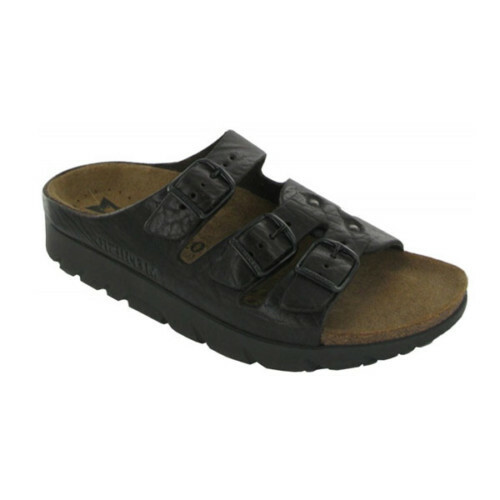 Mephisto Hero is sure to provide the best of European foot technology to your everyday wear.